Tyson Foods was recently hit with a securities class action lawsuit alleging that the company made misleading statements and did not disclose information crucial to its ongoing business operations. To learn more this case, visit Battea’s Tyson case summary. 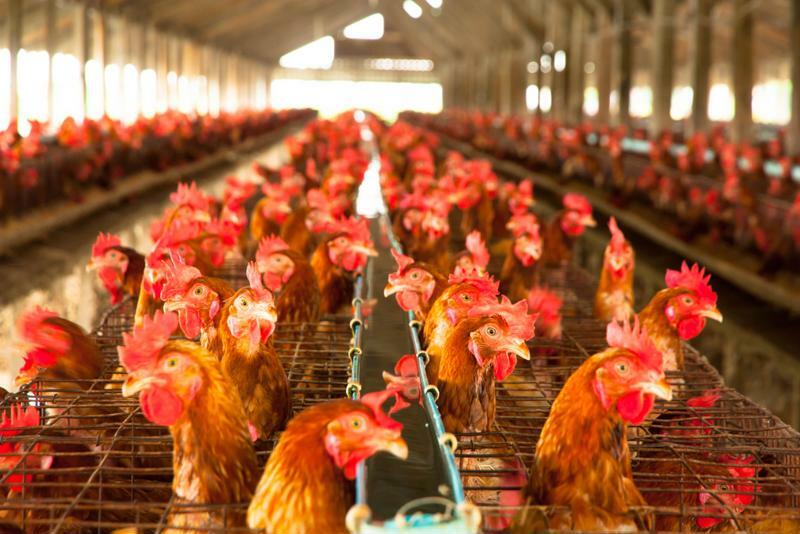 Specifically, the class action suit claims that Tyson Foods and other companies in its field were conspiring for some time to manipulate the price of broiler chickens. This process allegedly began in 2008, but evidence didn’t begin to surface until earlier this year. Multiple news outlets have reported on the issue to this point, and it may have recently led Tyson to replace its chief executive officer. The suit has a class period from Nov. 23, 2015, to Oct. 6, 2016. Tyson allegedly manipulated chicken prices. As early as January, 2016, there were questions in the industry as to whether a number of major players in the poultry market were manipulating prices on the Georgia Dock, a livestock price index, according to a report from The Wall Street Journal. While other aspects of the market were somewhat down, companies including Tyson – which helped to set the Georgia Dock in the first place – were still doing well. The Georgia Dock – compiled by the Georgia Department of Agriculture based on prices from nine major producers in the state – showed the price of whole chickens at $1.13 per pound around the beginning of the year, while other industry standards had them closer to a maximum of 85 cents. However, as the whispers about the issue got a bit louder in early autumn, one analyst cut his company’s Tyson rating to “sell” because of mounting evidence from an industry lawsuit that the alleged price manipulation may have dated back years, according to USA Today. However, Tyson stridently disputed those claims. “While we don’t normally make substantive comments regarding pending litigation, we dispute the allegations in the complaints as well as the speculative conclusions reached by the analyst, and we will defend ourselves in court,” a Tyson statement at the time said. All of these issues recently came to a head, prompting the Tyson stock price to slide appreciably in a short time period, according to MarketWatch. The company said that change had little to do with the decision to swap chief executives. Chicken is, however, the largest source of the company’s profits. Tyson started the year with a stock price of just $53.33 per share, but that number rose steadily for much of 2016. It reached a peak of $76.76 per share in late September, and only started to dip below $70 again in November. However, the price dropped about $10 on Nov. 19, sliding to $57.60 from the previous day’s $67.36. However, even the former number was up considerably from the lowest point observed in the past 52 weeks – $48.52 per share in November last year.